The 2019 BMW X3 can tow up to 4,400 pounds, which covers a wide variety of boats, trailers, campers, and more. 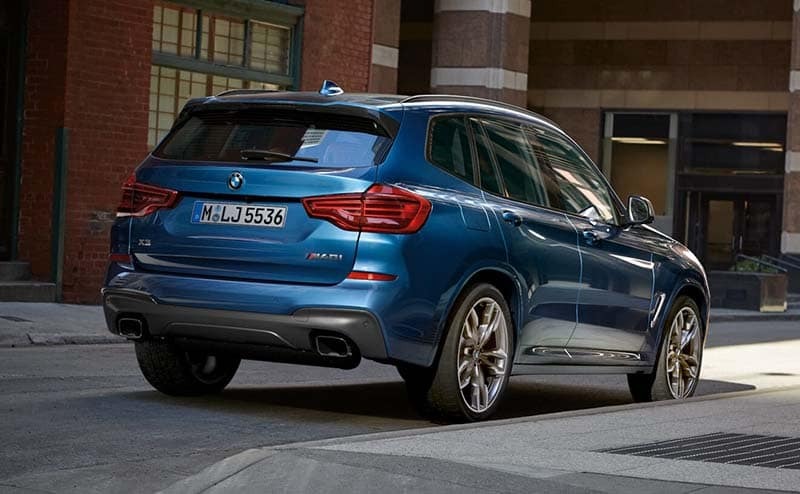 Get all the towing and performance details on this luxury SUV at Rallye BMW, then find a BMW X3 for sale in Westbury! Towing 4,400 pounds is a big job, and BMW has designed the X3 with safety features that make that job easier and safer on Syosset roads. Even when you aren’t towing anything behind you, these X3 technologies make driving a breeze. 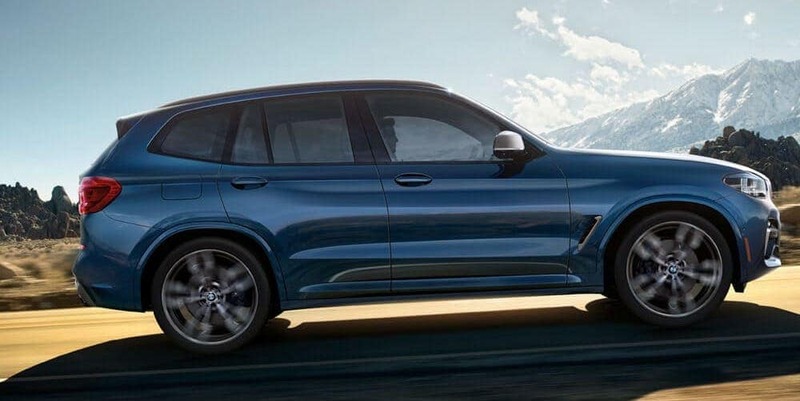 Explore all your X3 options near Jericho–compare the BMW X3 vs. Audi Q5, check our BMW X3 lease offers, or browse our quality used BMW X3 models at Rallye BMW, and contact us to schedule a test drive when you are ready to experience the BMW X3 in person! Pre-Owned vs. CPO: What’s the Difference?